Schlitterbahn’s plan to build a $110 million water park in Fort Lauderdale slid into serious trouble this week when a federal judge reportedly nullified a key agreement between the developer and the city. According to a report in the Sun Sentinel, U.S. District Judge Jose Martinez ruled Fort Lauderdale officials didn’t adhere to city charter rules when they gave Texas-based Schlitterbahn a lease for public land without first holding a competitive bidding process. 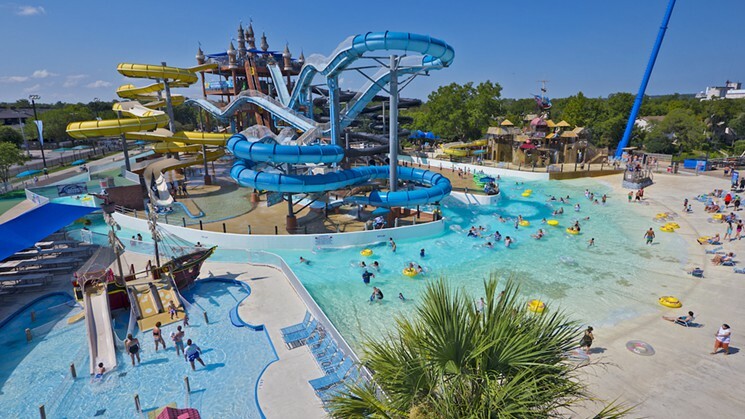 The ruling follows a 2015 lawsuit from Premier Parks, which operates aquatic attractions around the country like Rapids Water Park, alleging that city officials had forged an insider deal with Schlitterbahn without considering other proposals. Schlitterbahn’s plans for the 64-acre property at 5301 Northwest 12th Avenue, which sits near the Fort Lauderdale Executive Airport, include a myriad of waterslides, a river rapids ride and luxury hotel rooms that surround the park, the newspaper reported. It’s not yet known whether city officials plan to appeal the decision.